Need to make a deposit but can’t get to a branch? No problem! Citadel Mobile Deposit allows you to deposit a check using our Mobile Banking app. It’s as easy as taking a picture with your smart phone or tablet! Whether you’re explaining how to make a mobile deposit for your bank, how to use a new app or piece of software, or how your service can make your customers life easier, you’re going to need a voice to tell your story. 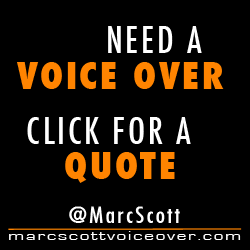 Explainer video voice over work is my speciality. From the friendly guy-next-door to something more corporate and professional, whatever delivery you need, I’m confident I can effectively deliver your message.